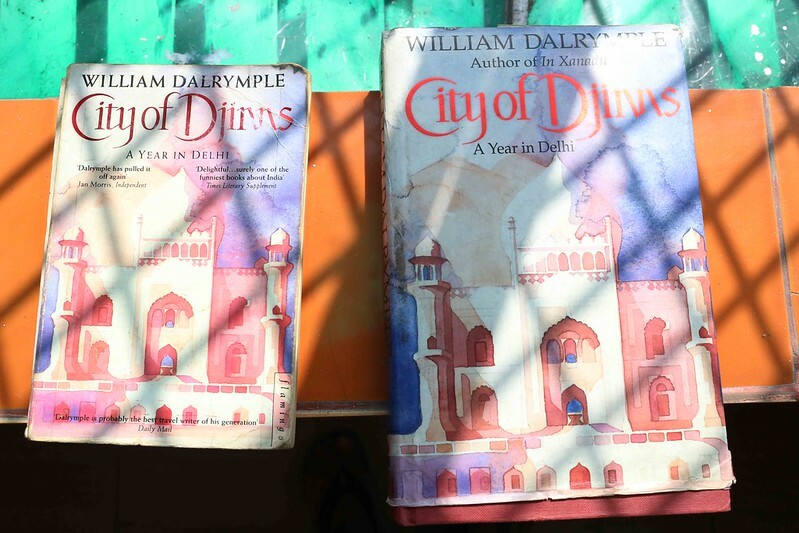 The Delhi Walla knows of many Delhiwallas who first discovered the beauties of their city through William Dalrymple’s travel book City of Djinns: A Year in Delhi. 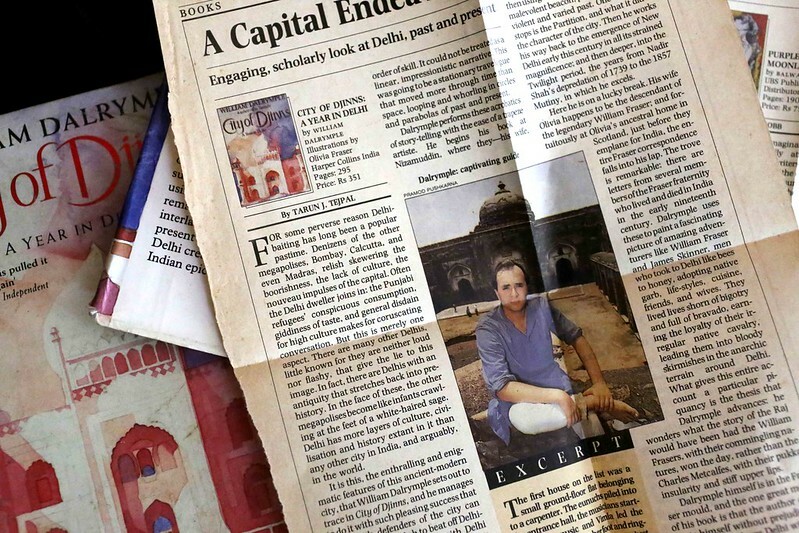 There are also a few Delhiwallas who suffer from the idea of William Dalrymple as a Delhi author. 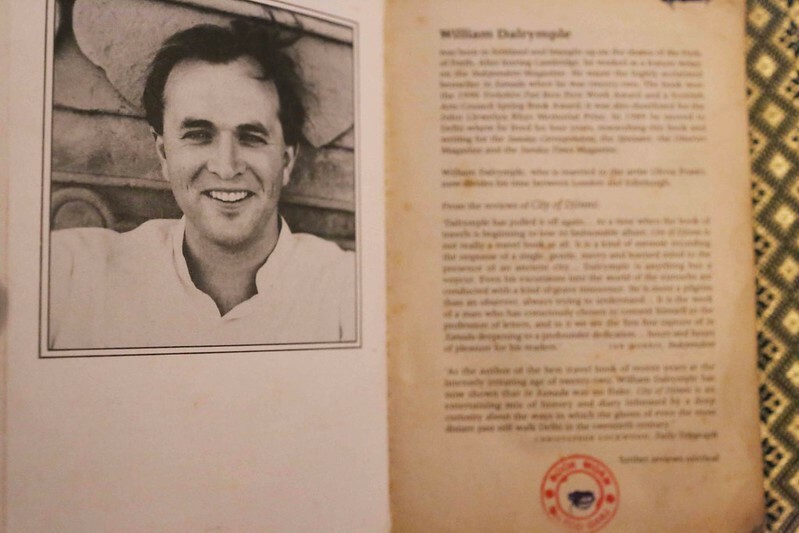 After all, Mr Dalrymple is a foreign import from the land of our former colonisers. 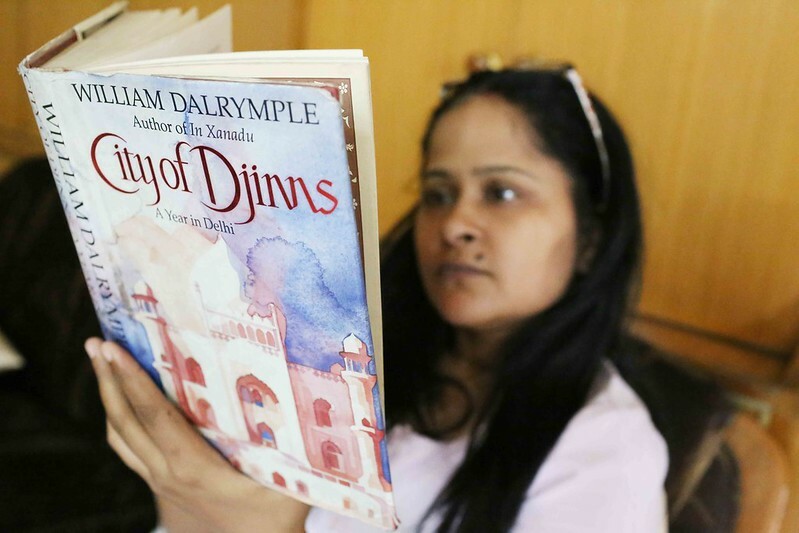 Irrespective of your private opinions about the Scottish author–and let them be private for he, along with author Namita Gokhale, handpick authors for the prestigious Jaipur Literary Festival–the truth is that Djinns is one of the most important Delhi books. 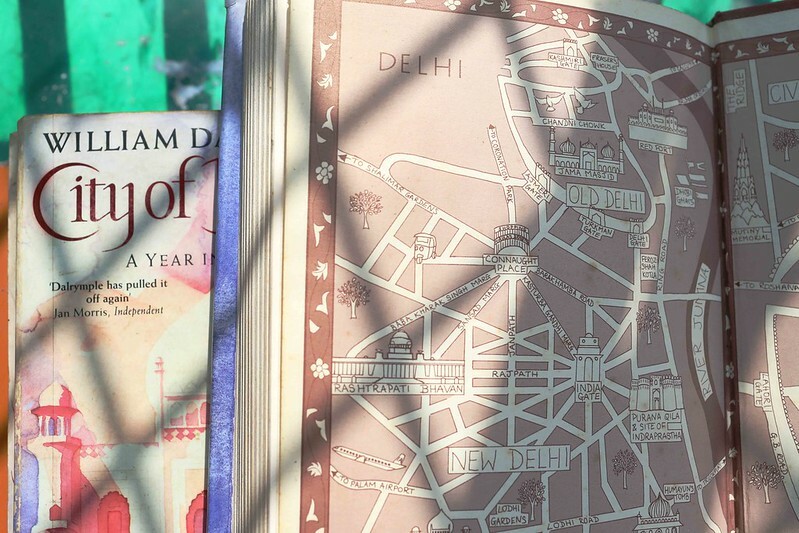 I present you a list of all the Indian authors, and their books, whom the author of Djinns looked for while writing his award-winning travelogue. These names appear in the book’s Select Bibliography section. 21. 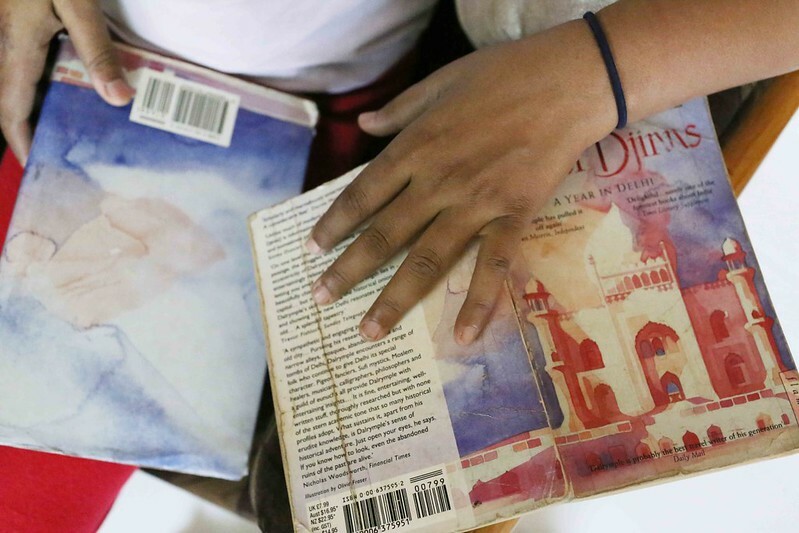 Nirad C Chaudhury, Thy Hand Great Anarch!